Considered one of the most dynamic sectors in the world, the Philippine market BPO should continue on a positive trend this year. 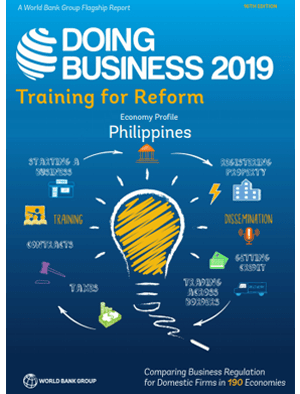 Experts from Business Processing Association Philippines provide an annual increase of at least 4-10% of global market share, coupled with an expected turnover of at least $ 10-12 billion. An annual hiring rate of 150 000 is also provided, thereby establishing the Philippines as one of the best choice for BPO destinations in Asia. Considered an emerging leader in the global BPO, the Philippines have increased by 46% annually since 2006. Estimates of the Association Business Process of the Philippines (BPA / P) and BPO Services Association (BSA / U), the number of persons employed by the BPO sector to 435 000 during late 2008. However, CEO and BPO Consultant Gregory Kittson of Kittson & Crapo Council estimate that the number could be even higher. “There are small foreign investors arrive daily in the Philippines and the establishment of branches and subsidiaries for their BPO. I think some of these small businesses and their employees cannot be accounted for now. Thus, the number employees in the BPO industry could even be larger than most statistics claim. “According to statistics from Ministry of Labor and Employment, the number expected to increase in coming years. As the industry continues to grow, experts are now observing a shift from cost-effectiveness to skills quality and competence. As foreign companies expand their operations to the border of Asia, the future of the Philippine BPO industry has never looked brighter. The Philippines is now the third largest BPO destination in the world, commanding 15% of the world. Highly recognized in the industry of outsourcing, the country was recently voted the best destination for offshoring in 2009. The award was presented by the Association of the UK National Outsourcing, to recognize the productivity of the economic environment here in the Philippines. As the year progresses, more and more investors are now seeking to locate their operations here in the Philippines. Customers of United States, Australia, India, China and the United Kingdom, are now hiring Filipinos increasingly supervise their activities. Known for their profitability and efficiency, Filipinos are fluent in English, the lingua franca of the call center industry. This has opened doors for Filipinos recent graduates in the country, creating opportunities for them to thrive in the BPO industry. To date, call centers represent about 80% of the outsourcing industry in the Philippines, contributing 12% of GNP. The BPO industry has created other financial opportunities. Foreign companies now hire medical transcriptionists to process the recorded voice of reports in text. These specialists treat up to 1000 lines of transcription per day, with an accuracy rate of 98%. 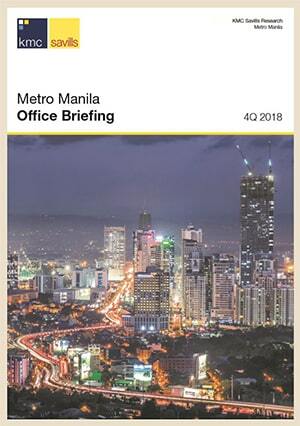 Companies are also tapping into the strength of their company in the Philippines back office operations. These services include accounting, account maintenance and other related financing transactions. Recently ranked # 1 in the availability of knowledge workers worldwide, the Philippines is now playing host to a thriving IT industry. Outsourcing services such as software and web development are now in the hands of professionals capable Filipino. Filipino animators are also well on the world market, as evidenced by the success of recent animated films like Cars. The majority of BPO facilities in the country are located in cities like Manila First Tier, Makati, Fort Bonifacio, Ortigas and Cebu. Second and Third level facilities have recently emerged in regional areas. As the industry continues to grow, more and more facilities to be established throughout the country. Experts predict clear skies for the local industry before BPO, as it continues a steady expansion in 2010. BPO market is growing so rapidly in Philippines as the companies are growing for providing these BPO services. This is one of those countries which have their high contribution in global BPO industry.